Sarah Moore pushes CWCYC into overdrive! 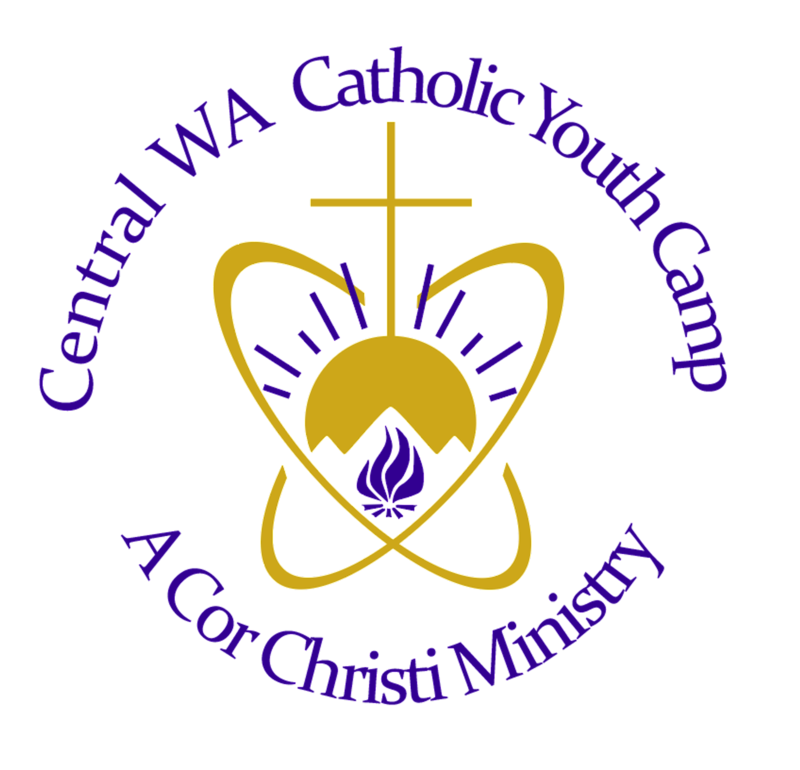 Today, Sarah Moore accepted the position of Assistant Director for CWCYC. Sarah met with us two weeks ago and immediately became a driving force for Camp. She started offering ideas and suggestions. She volunteered to punch up our website and boy, did she! Sarah has also agreed to be your LITE leader; managing the junior and senior high kids who volunteer to be our Leaders in Traing Eternal; learning leadership skills as assistant counselors, and hopefully, becoming future counselors themselves. Sarah is the Youth Minister at St. Andrew parish in Ellensburg. Welcome, Sarah; it's great to have you with us!